It has never been easier for property owners looking to earn an additional income from their holiday home. Every day, more and more international holidaymakers are looking for affordable accommodation deals. Profit from this never ceasing global demand – rent out your holiday home or spare room to holidaymakers looking to check out your neck of the woods for a couple of days. You would be surprised at how easy it is. 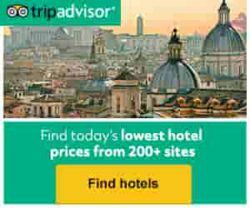 The world’s most recognised online hotel and accommodation platform, with all of its reputation and prestige, offers you the chance to profit from the ever rising demand for accommodation deals worldwide. What sort of property do you have? Have a look below. Does your property fit into any of the accommodation types that are much in demand? For example, holidaymakers are looking for all sorts of holiday homes for short stays or long holidays, like the below, throughout various times of the year. Country houses with simple furnishings in the countryside. Campsites offering cabins and bungalows; or just areas for camping with shared facilities and recreational activities. Homestays in private homes with shared living facilities. Riads in the traditional Moroccan setting with a courtyard and luxury feel. Ryokans in traditional Japanese-style with meal options. B&Bs in private homes offering overnight stays and breakfast. Guest houses with separate living facilities. Cabins with sloped roofs and rented specifically for holidays. Villas with luxurious self-catering facilities. Apartments with furnished and self-catering facilities, available for short- and long-term rental. Luxury tents with fixed bedding and some services, located in natural surroundings. Boats with accommodation on board for short and long term river travels. Farm stays with simple accommodation. We enjoy an immense diversity in culture in our world. It is therefore possible that your type of holiday home does not fit into any of the above. But that should not stop you from listing it! Just educate the listing agent on your unique offering and get listed today. Both international and domestic holidaymakers are looking for off-the-beaten track travel experiences. Your new guests might be living just a postcode away and are looking for convenient holiday rentals to escape briefly to. Others may not like to holiday during peak season and are thus looking to find the perfect holiday accommodation in off-peak seasons. With the world brought to your doorstep, your holiday property can be fully occupied for whatever dates you make it available. 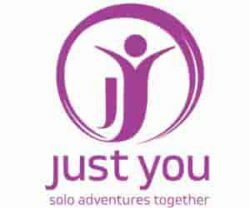 If you are serious about creating an additional income, rent out your holiday home to holidaymakers looking for great holiday deals. And this is the platform you must list on. List your holiday cottage. Or your Bed & Breakfast. Have an empty apartment room? List it. You can list any accommodation type you want and pay NO Commission on your first 5 bookings! Letting out your holiday home is easy. Firstly, I must say congratulations to England on beating Australia for the 6th time in a row…and all a bit sad for Australians, who I think will be suffering for some time yet! It’s really timely, and came as a surprise, to read your article about renting out your holiday home – what a great idea! Thanks for the suggestion. It’s an idea that traverses more than the Rugby World Cup. I was just wondering if it’s possible to rent out your family home, or does this specifically have to be a holiday home? I was thinking that most people’s main home would attract higher accommodation charges than their holiday home, so they might want to avoid the crowds, go to their holiday home and fund some of their holiday by renting out the family home. Yeah Australia has been going through a bad patch for a while now. Hopefully, they’ll recover in time for the world cup. You can definitely rent out your family home. There are different types of accommodation and arrangements made available to travellers. You just choose the kind that your property is suitable for, indicate the available dates, and you’re ready to start welcoming visitors! Though you will be insured, just lock away the family silver if it’s your family home you want to rent out to holidaymakers. Your booking agent will be able to give you a fair estimation of the going rate based on your location and property type. Great information you have here for me. Thanks for enlightening me. My wife and I live on a farm and we neighbor wildlife conservancies. I guess holiday makers interested in exploring the wild here might want to make use of our farm house and visitors cottage alike. Considering that the hotels around are very expensive, I can have my facility available at a reasonable price while we are traveled to the city to be with my folks for some days. I will list once I have ascertained our itinerary. Exactly, Victor. The global holiday makers now are interested in all sorts of accommodation. From the sounds of it, they would be getting a ‘commune with nature’ experience if they stayed with you. That’s a niche market that you should capitalise on; making use of your vacant farm when you’re away. 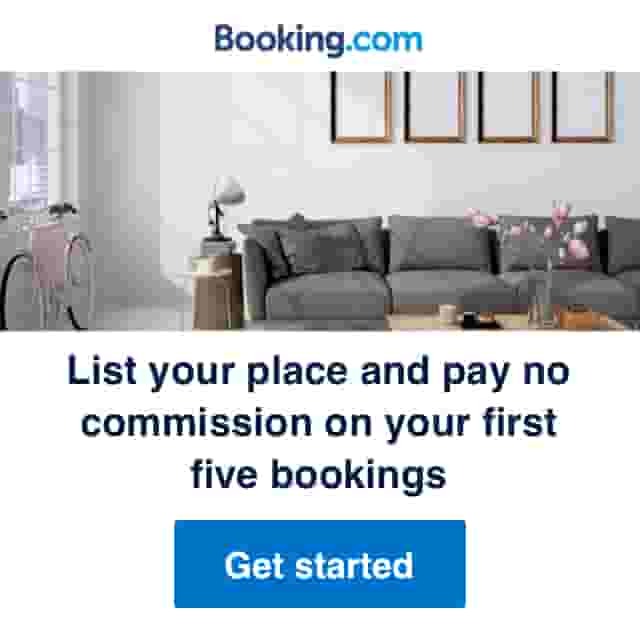 The beauty about Booking.com listing is that you can put your property up when available and take it off when you’re using it. You determine when to rent out your place. I support their program because I’m one of those who use their accommodation offers heavily and love the different types of accommodation available to me when holidaying. I love this idea, I like it since I saw the ‘The Holiday’ movie. I would really do a change in a warm place, it’s a perfect time. And I agree, the culture diversity is a great opportunity to learn new things. Which trustworthy platform do you recommend? To list your property, are there any prerequisites, restrictions? And about the contract, is there any legal form? As the link indicates, the platform I find trustworthy is Booking.com. – When you’re ready, you set your property live! Depending on the country where your property is, any legal requirement will be discussed confidentially with you after you register and when they’re reviewing your property for holidaymaker suitability.